Omega 3 6 and 9 are essential fatty acids that are vital for your body’s brain development, energy levels and heart health. Your body can’t create these itself, so they have to come from your diet or from omega supplements. 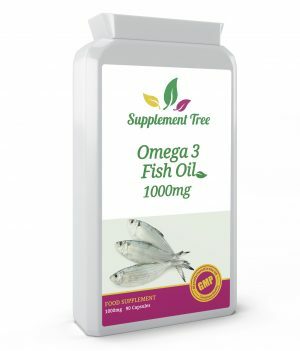 Supplement Tree provide the best omega 3 supplements to help you support your body. 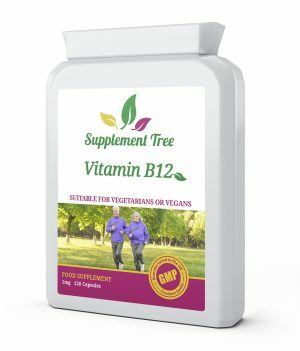 We have a range of different omega supplements, including omega 3, 6 and 9 as well as combined supplements to give your body the best support. Our capsules are all natural; you can boost your body without the need for chemicals and drugs. Omega 3 fatty acids are what’s known as polyunsaturated fats – a kind your body can’t make for itself. Polyunsaturated refers to the chemical structure of the fatty acid and it means that it has unique properties. Unlike saturated fats, polyunsaturated help reduce the risk of heart disease and other diseases associated with too much fat in the body. Polyunsaturates help clear out the bad forms of fat. There are three varieties of omega 3 fatty acids and our natural supplements contain all of them in the perfect quantity for your body. These are known as EPA (Eicosapentaenoic acid), DHA (Docosahexaenoic acid) and ALA (Alpha-linolenic acid). EPA is really good at reducing inflammation, as well as supporting your mental health by reducing the symptoms of depression. 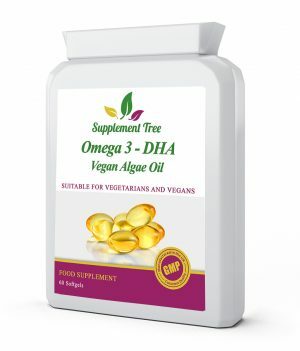 DHA is vital for both the development and function of the brain and ALA is primarily used for energy. 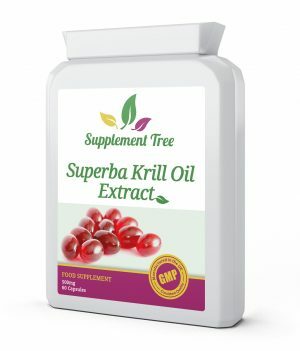 It can also be turned into EPA and DHA if your body needs more of them! Omega 6 is another type of fatty acid, also polyunsaturated like omega 3. Omega 6 is mainly used for energy, but they’re also vital for your immune system. One form of omega 6 is arachidonic acid which is vital for immune defence. However, an imbalance can also cause increased risk of inflammation. 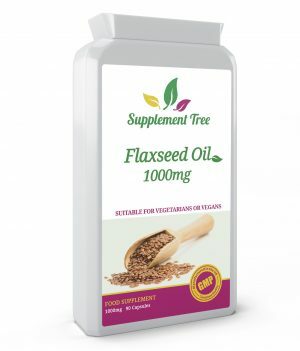 It’s vital, therefore, that you can the perfect balance between all the different varieties of omega fatty acids. 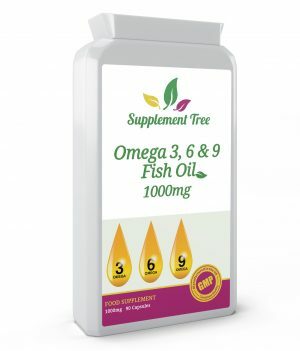 Our omega 3 6 9 supplements contain a mixture of all the varieties of omega 6, helping you to support your body. They also contain the right balance in the different omega acids to ensure you get the correct ratio for your health. Omega 9 is a monounsaturated fatty acid, which means it has a slightly different chemical structure. Unlike 3 and 6, omega 9 isn’t an essential fatty acid. This doesn’t mean that your body doesn’t need it, but that it can create it itself. However, consuming food high in omega 9, which includes supplements, is thought to have a lot of health benefits. These include reduced inflammation and increased insulin production – helping you to maintain more stable blood sugar levels. They are also thought to help with digestive health.